Who's looking for a good summer read? We have just the book for you! 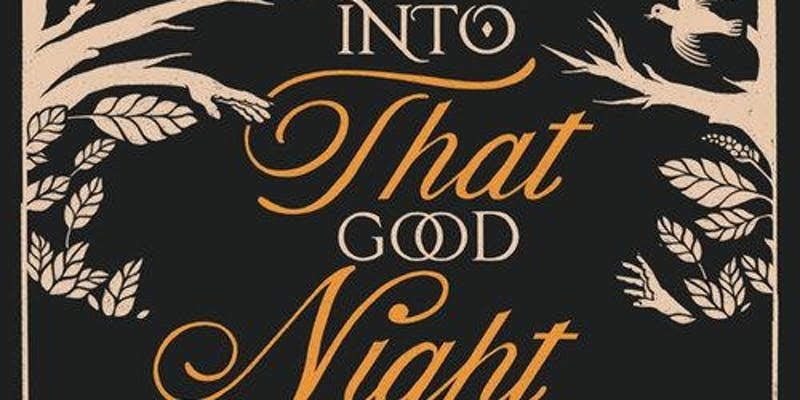 Join us for a Sunday Funday with author Levis Keltner, where we will be toasting his new book, Into That Good Night! BYOB encouraged. You can pre-order the book thru the link provided. Levis will be speaking about the novel and sharing excerpts with us. Books will be available for sale. Share the event and bring your friends! BTW, though not a ghost story, this does take place in and around Bachelors Grove Woods so bring personal stories to share! This is on our list of recommended summer reading! Doug Horolez is a talentless boy hopelessly in love with his only friend, E. Summerson. That’s the good news. When E.’s sister is murdered in the woods behind town, Doug joins a group of junior high pariahs—led by an ill and eerily charismatic boy—to solve the girl's mysterious death and to prove his devotion. But as bonds within the group deepen, their methods become cultish and vengeful. Doug must then find his voice and act according to his conscience before the price to be loved becomes unspeakable violence.